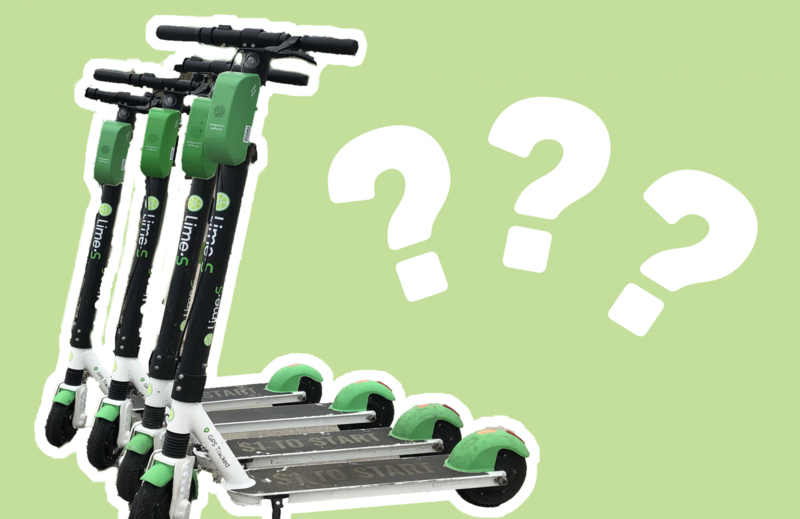 At the end of February, students were surprised to see Lime-S scooters all across the campus. However, shortly after the scooters appeared on campus, they disappeared. Originally, scooters fell under the same category as bicycles, skateboards and roller blades under the Recreational Transportation Devices and Self Balancing Devices procedure 34.99.99.C0.01. There were certain rules over where they could and could not be ridden and parked. Noticeably, the previously mentioned procedure actually prohibits the use of self-balancing devices, such as the electric scooters, in all situations. The SGA released a survey for students to take during the month of February. Many students said they would use them regardless of any extra safety measures that would need to be added.